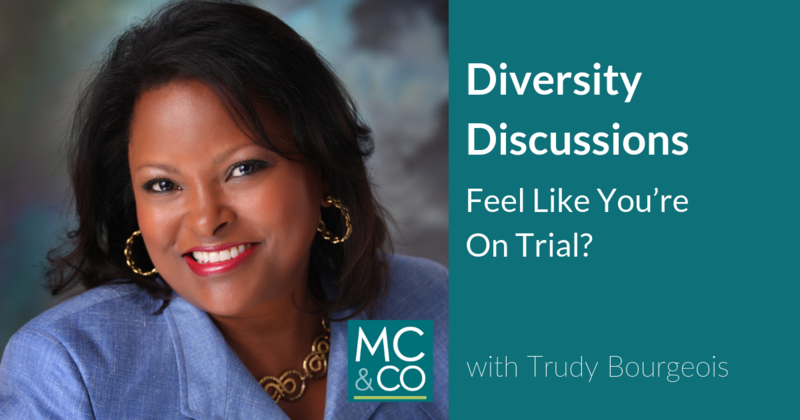 McCauley & Co.Do Diversity Discussions Make You Feel Like You’re On Trial? - McCauley & Co.
Do Diversity Discussions Make You Feel Like You’re On Trial? Comments Off on Do Diversity Discussions Make You Feel Like You’re On Trial? Here’s how to shake it off, get on board and start outperforming your peers by 33%. Diversity is a hot topic and yet, with almost all leaders at the highest levels in organizations looking to make progress, there are constant demands to do more and faster. Instead of shrugging off criticisms, smart leaders are overcoming bias to solve this together, even partnering with critics and they’re winning big time! 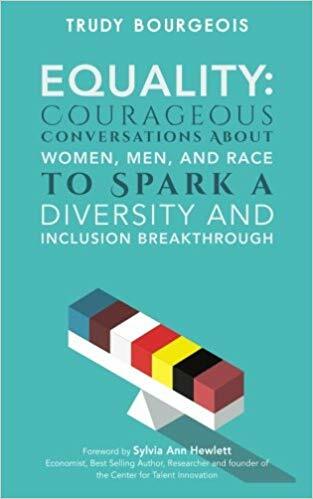 Research by McKinsey & Co repeatedly confirms that organizations with gender and ethnic/cultural diversity outperform their peers by 21 & 33%. And, for those Companies that land at the bottom of gender and ethnic/cultural diversity… well, they’re 29% less likely to achieve above-average profitability than all other companies. Listen in as best-selling author Trudy Bourgeois discusses how top leaders are winning with diversity and how you can too. As Founder and CEO of The Center for Workforce Excellence, Ms. Bourgeois consults with companies like Facebook, Amazon and Citigroup to help their organizations gain the diversity advantage!